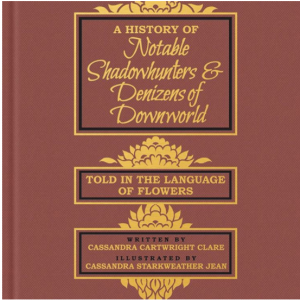 A book has been released called A History of Notable Shadowhunters and Denizens of Downworld: Told in the Language of Flowers by Cassandra “Cartwright” Clare and Cassandra “Starkweather” Jean. 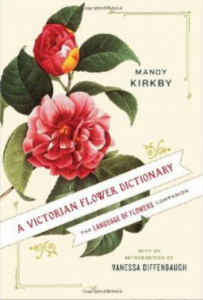 It is inspired by the Victorian Language of Flowers. 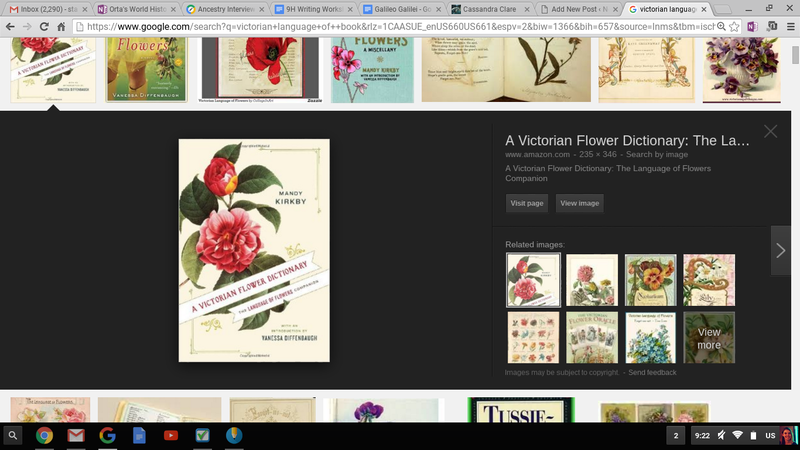 It basically has many pictures of different flowers and explains what kind of flower they are, plus extra information about those flowers. 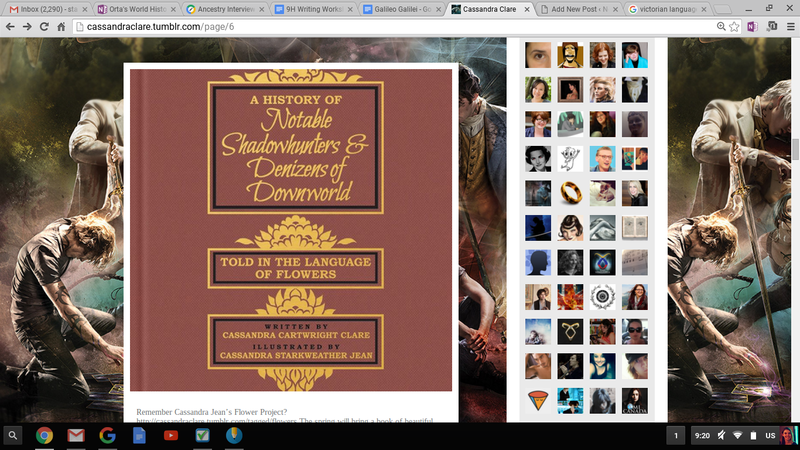 What the Cassandras are doing are they’re making a book where instead of flowers, it is different characters from The Mortal Instruments, The Infernal Devices, The Dark Artifices, Tales From the Shadowhunter Academy, and The Last Hours. Cassandra Jean will be drawing portraits of the characters, and Cassandra Clare will be revealing exclusive details and notes on the characters! Pre-order here! 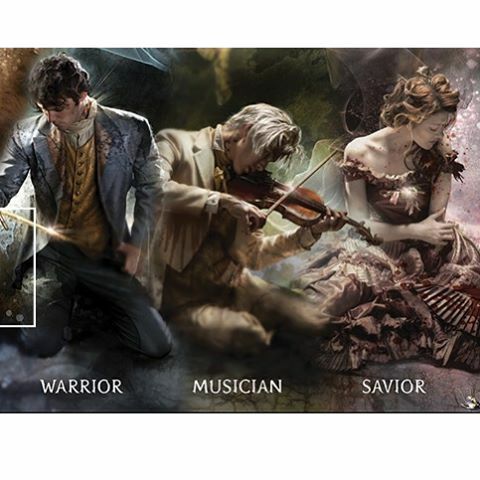 They also have the beautiful new covers, which you can view by clicking this link. City of Bones has all of the bonus content, which, if you missed that, you can read about it here. To celebrate, here’s a snippet from City of Bones from Jace’s POV, included in the new book! 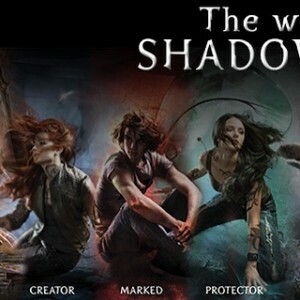 On September 1, you can get the new City of Bones with all of it’s bonus features! This is part of the repackaging of all of the books with their new covers. 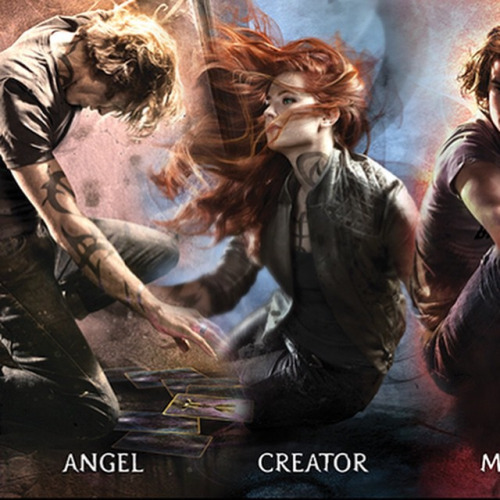 In a special hardback version of City of Bones, you receive an exclusive poster, the beginning of City of Bones from Jace’s POV, a map of New York City, and more! You can preorder the book now from Barnes and Noble. Don’t miss out!